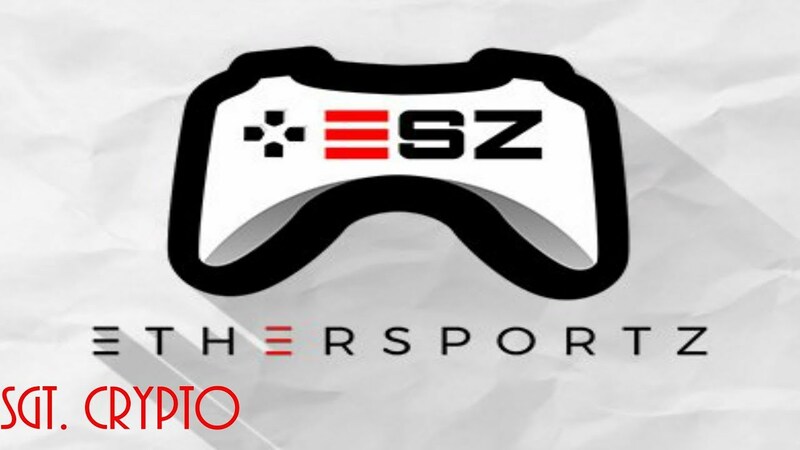 Ethersportz allows users to connect to Steam, the most popular online gaming platform, where they can easily play the games they’re already familiar with, either alone or on teams with their friends, to win money in our hourly tournaments. Concept designs produced and market research begins. Company formation and whitepaper creation. Advisory board formation and ESZCoin ERC-20 Token designed. Partnership with Token of Trust to facilitate KYC and AML. ESZCoin private token sale for international investors begins. ESZCoin exchange listings and closed beta begins. EtherSportz open beta begins and partnership announcements. EtherSportz 1.0 public platform launches & celebration event!